Spreading festive fun from as little as £399. It's that time of year again where the little ones light up as the Christmas season approaches. 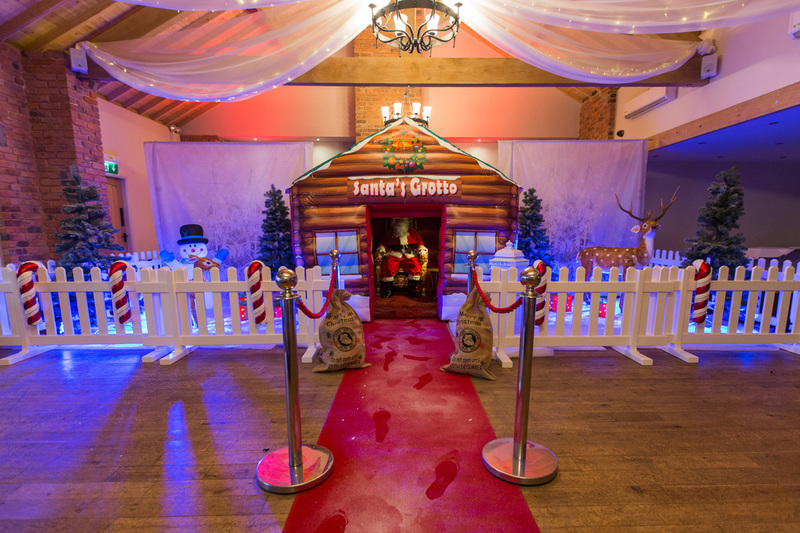 Christmas started in November here at Fun Leisure HQ, with three different Christmas Grotto packages across four days, at one unique Winter Wonderland venue. 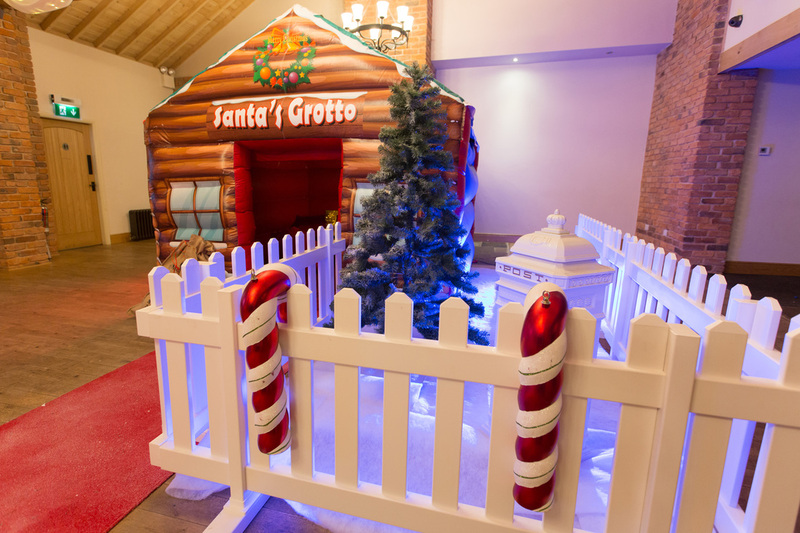 It was the perfect scene setting backdrop for over 500 children to enjoy our Festive Grottos. *Book Before the end of November & get a *FREE* Snow Cannon hire for your event! If you are looking for themed party alternatives, have you considered; Willy Wonka Themed Party Hire, Alice In Wonderland Party Hire or Hollywood Theme Party Hire. To view of themed section in its entirety click here. To enquire for more information, please contact one of the team by choosing one of the following options.